I’m slowly making my way towards my 2018 goal of 100 books! I have read 57 books for the year (I am 20 books behind schedule, but shhhh) which is pretty awesome but I have to keep pushing through. 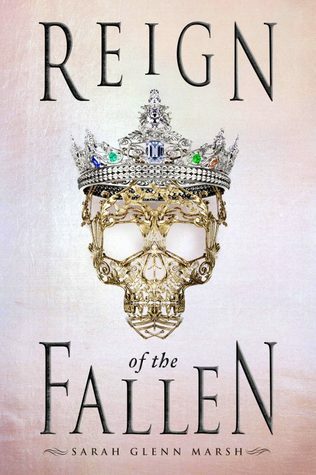 This book has been on my TBR for a while so when I saw it at my library I decided to finally pick it up. 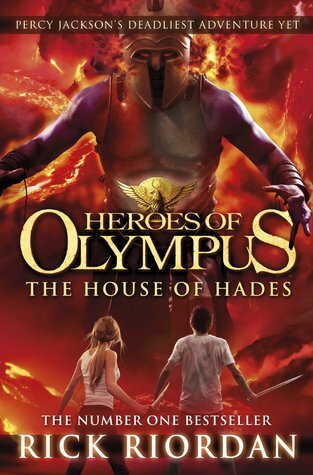 It really fell short of my expectations and I will most likely not read the next book in the series (Review). I do enjoy thrillers, especially historical thrillers. Especially historical thrillers set during WWII. 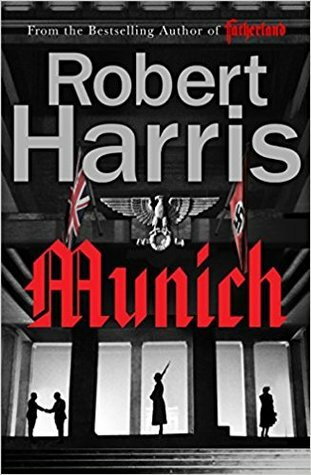 This is my second Robert Harris book and I will be looking at reading some more of his work. I love these books and having a book with a little more focus on Nico always sits well with me. I don’t really have to write more about these books as I just adore them. 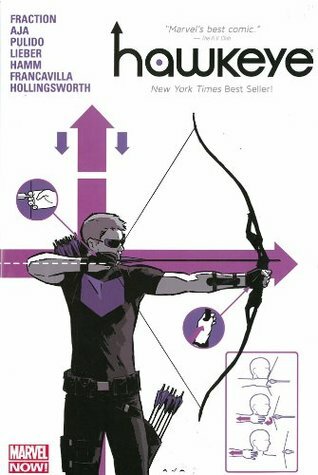 I had previously read Hawkeye V Deadpool and I really enjoyed the the art style and the humour. 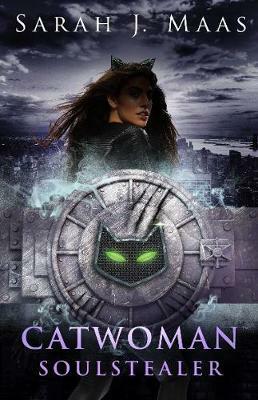 I ended up getting this out of the library and was so excited to experience the story of Clint Barton from the beginning. I ended up binging both series in a weekend and cannot believe I did not watch it beforehand. I love the story, the characters are just perfectly written (I adore Chidi so much) and every episode has such a great plot twist. I am really into American politics at the moment and some of my favourite Podcast hosts recommended it. Sometimes I have to pause it as some of the scenarios and character decisions just annoy me so much, but overall I think it is an entertaining show. I have been listening to BTS pretty much exclusively this month (I know, I know). I have also been listening to Pod Save America and The Daily to keep up to date with recent affairs. Let me know what books you guys read this month and any recommendations for books, shows, movies or music to listen too. I cant wait weeks between episodes!!!! You read so many books! That’s so awesome! Me on the other hand is still reading something I started reading a few months ago, LoL. I’m currently still reading the sequel to You by Caroline Kepnes. 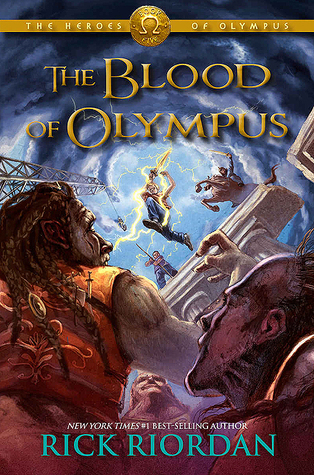 It’s just as crazy as the first book in that series, LoL. 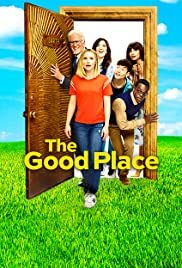 Omg, isn’t The Good Place like the best! I truly didn’t see that Season One twist coming, and the show in its third season continues to still manage to surprise me every week. 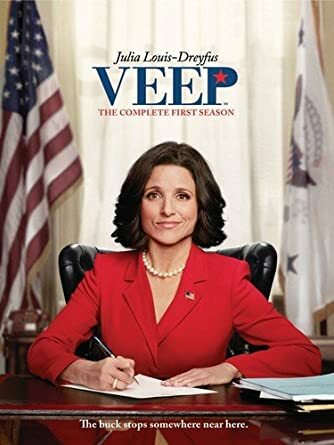 I love Veep also! Can’t wait for the new season to start. Although, bummed that it’s the last season. It’s such a perfectly great series.